PhD project (Ard Barends): Personality simulations in assessment, funded by LTP. Reinout E. de Vries is Associate Professor at the VU University Amsterdam and Full Professor at the University of Twente. 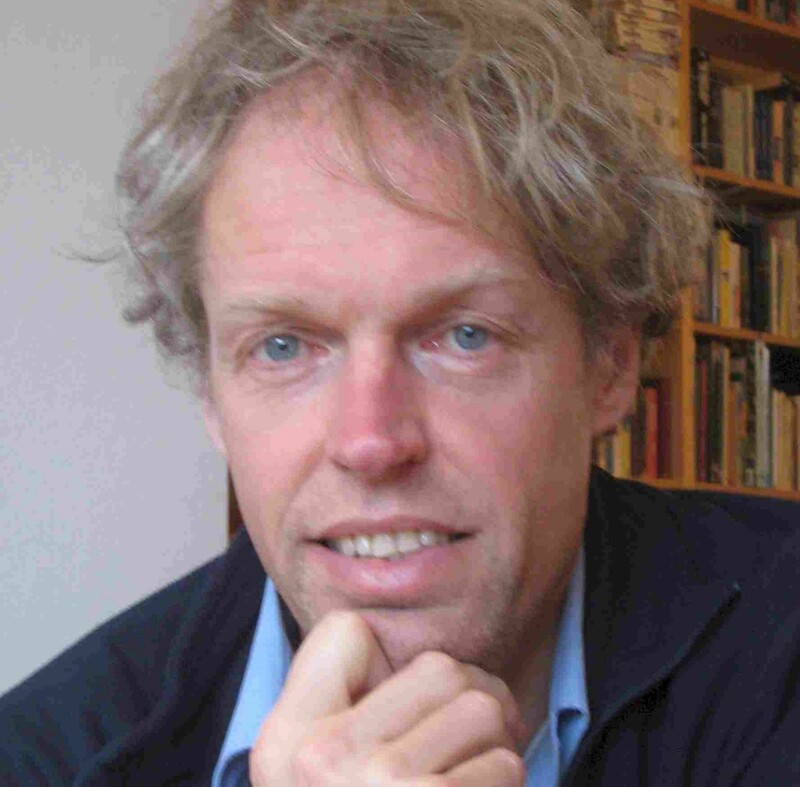 He obtained his master in both Personality and Clinical Psychology at the University of Groningen and his PhD in Work and Organizational Psychology at Tilburg University. Thereafter, he worked at the University of the South Pacific, the University of Western Australia, and the University of Amsterdam before joining the VU. Together with among others Michael Ashton and Kibeom Lee, he has worked on the HEXACO model of personality, showing that it provides a more optimal description of personality than the Big Five model and showing that it is, through its addition of Honesty-Humility, better able to predict a number of counterproductive behaviors than the Big Five model. Reinout de Vries’ main research interests are in the areas of personality, communication styles, and leadership. Recent work has focused on the construction of a six-dimensional Communication Styles Inventory (CSI), a Brief HEXACO personality Inventory (BHI), the relation between Impression Management and Overclaiming and HEXACO personality, and on the relation between self- and other-rated HEXACO personality on the one hand and leadership, proactivity, impression management, and overclaiming on the other. He is currently working on lexical studies on sport personality and leadership and followership styles. RE de Vries (2017) Substance and style in personality and leadership.